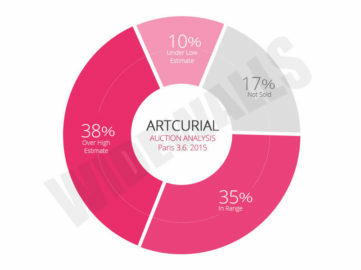 Founded in 2002, Artcurial has become France’s leading auction house with over 120 auctions organized yearly in all specialties. 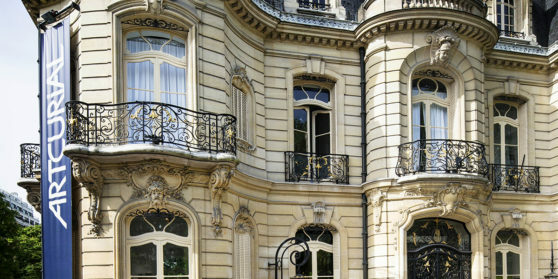 Artcurial organizes its Paris auctions on the prestigious premises of the Hotel Marcel Dassault, located at the Rond-Point des Champs Élysées, and also in Monaco at the Hermitage Hotel and Yacht Club twice a year. 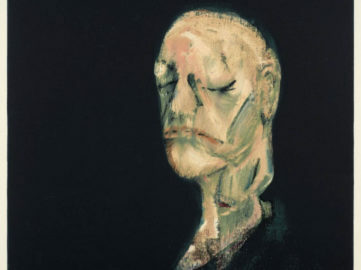 Prints and Illustrated Books auction at Artcurial Paris was a mix of works from 19th, 20th and 21st century - this approach proved to be a successful one. 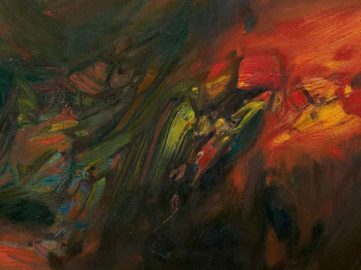 Almost half of sold lots at Post-War and Contemporary Art auction at Artcurial Paris sold over their high estimates, with a painting by Chu Teh-Chun leading the way.